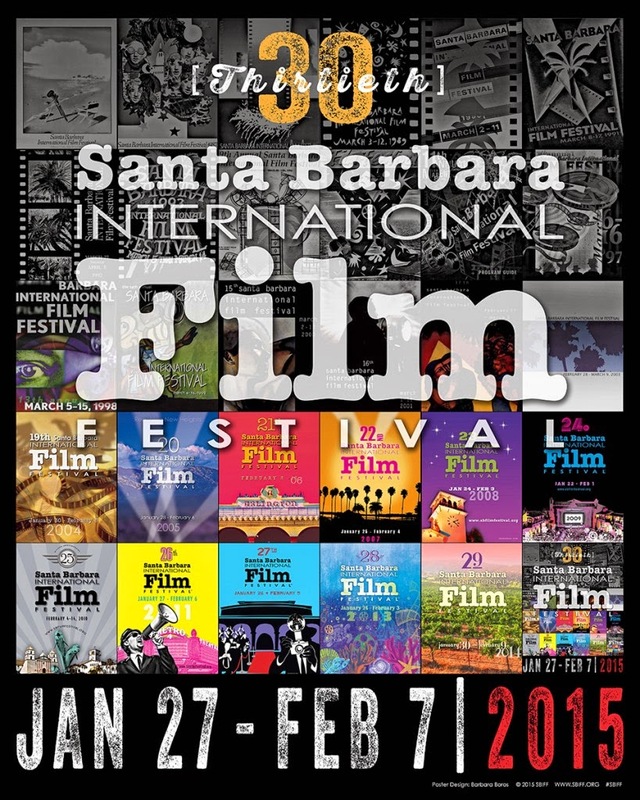 30th SBIFF Announces 24 World Premieres! This year's edition of the Santa Barbara International Film Festival will feature exciting, culturally enlightening, and entertaining programming and sidebars in the 197 film selections from around the world. Consider below list of 24 films that are having its World Premiere at the famous SoCal film festival in the world.